“What the heck is this thing?” That’s what I said when I first laid eyes on the JXD S192. Now up for pre-order in the UK, priced at a little over $300, the JXD looks to offer a complete console gaming experience, while also being entirely portable. 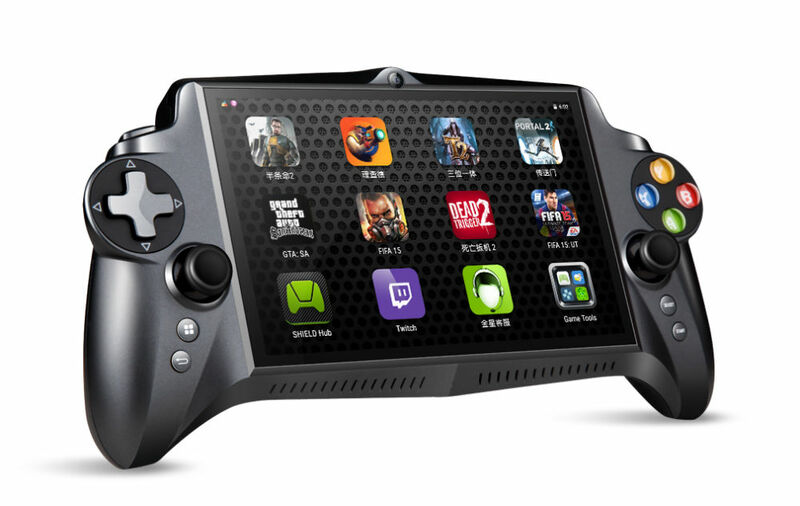 Much like NVIDIA’s SHIELD Portable, the JXD S192 features a built in controller and display, complete with joysticks, D-pad, triggers, and bumpers. Powered by a Tegra K1 processor (not Tegra X1) and 2GB of RAM, this gaming unit has a 7″ “retina” display, Bluetooth for wireless headphones, dual speakers, 10,000mAh battery, and comes preloaded with 18 different types of game console formats. According to the product listing, the formats include PS1, MAME, Dreamcast, N64, NeoGeo, Atari, NES, SNES, Gameboy, and many more. The device also has access to Google Play for all of your standard Android apps and games. If you like in the UK, and plan on picking one up, please let me know what you think. I might try to get my hands on one.